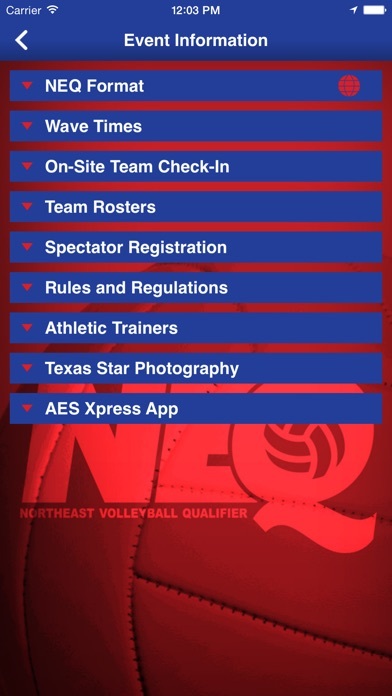 The 2019 Northeast Qualifier app will provide you with up-to-date information on the USA Volleyball Girls National Volleyball qualifying tournament, including the 18s at the Gaylord National Resort. 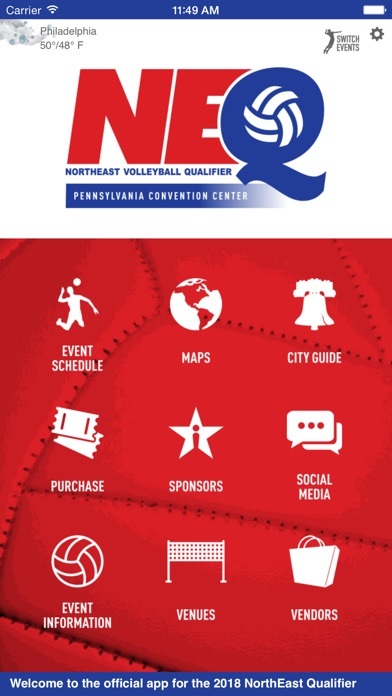 You’ll be able to view schedules, flow charts, and even a court map to help you navigate the Pennsylvania Convention Center and Gaylord National. 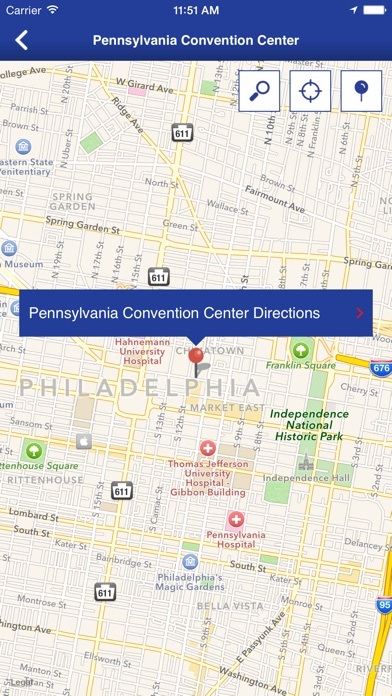 Directions, addresses, and contact information are provided for many local hotels and restaurants, as well as, the Philadelphia International Airport. Questions? Not to worry. Our in-depth FAQ list covers all you need to know about the tournament, the arena, and the city. 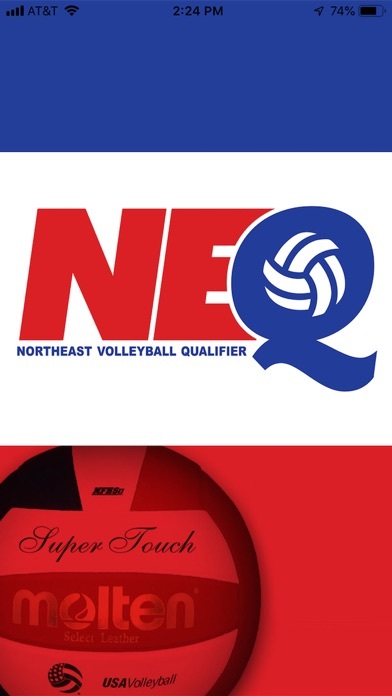 With the 2019 Northeast Qualifier app, you’ll be in-the-know with all things NEQ. You’ll have scores, standings and future matches all at the tips of your fingers.